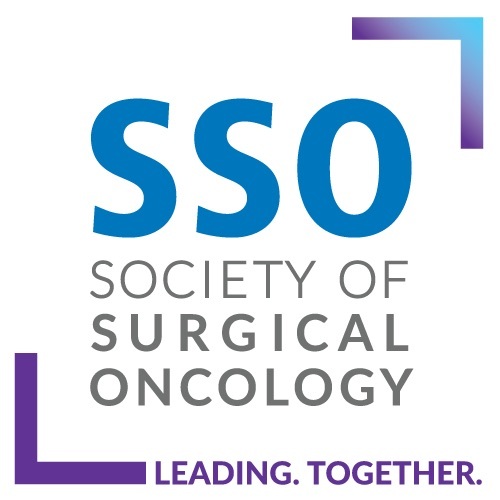 This ASO Author Reflections is a brief invited commentary on the article, Long-Term Survival According to Histology and Radiologic Response to Preoperative Chemotherapy in 126 Patients Undergoing Resection of Non-GIST Sarcoma Liver Metastases. 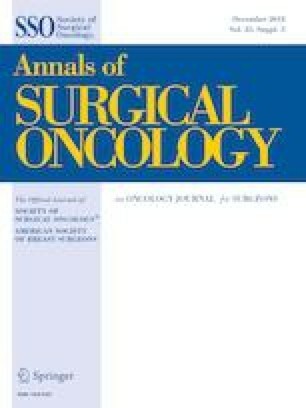 Ann Surg Oncol. 2018;25:107–116.